One of pilot’s bodies from doomed AirAsia Flight 8501 was just recovered from the cockpit, which lies about 100 feet down on the Java Sea floor, 100 miles off the coast of Borneo, The Wall Street Journal reports. Bambang Soelistyo, head of the national search agency revealed this latest news to The Wall Street Journal, saying that the identification team has not yet determined whether the remains are of the Indonesian pilot, or the co-pilot, a French national who was at the controls when the aircraft went down en route to Singapore from the Indonesian city of Surabaya on Dec. 28. 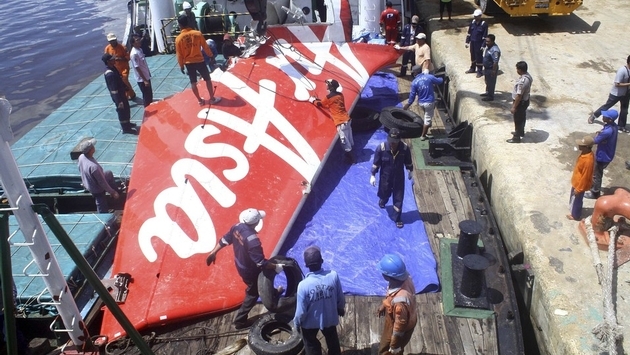 The only details Soelistyo revealed was that the cockpit was “badly damaged,” laying about 20 feet from the fuselage. 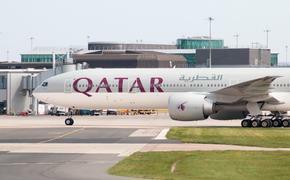 The search team has found about 100 bodies of the 162 that were on board from the shattered remnants of the Airbus A320. Body recovery will continue for another week. “We will be looking for as many victims [as possible] until we can no longer do so,” Suyadi Bambang Supriyadi, director of operations for Indonesia’s search-and-rescue agency, said via the search agency’s Twitter account. The flight-data recorder and cockpit-voice recorder were found almost a month ago, and are being analyzed in Jakarta.